The children’s story follows Lenny as he shows his friend, Wally the Walleye, around the lake. 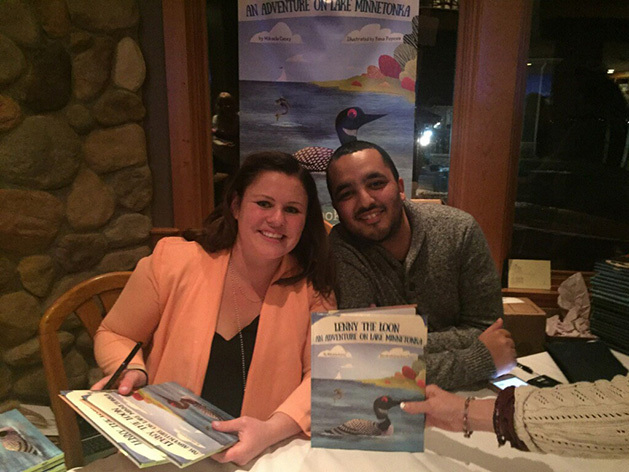 “It’s weird that there’s no children’s books about Lake Minnetonka,” says author Mikaela Casey. How do you solve that problem? 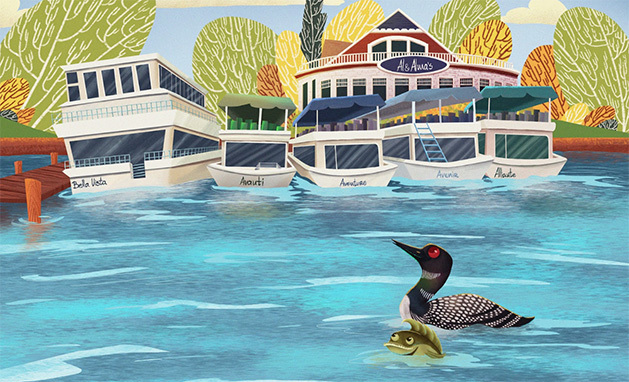 If you’re Casey, you make your first book a delightful little tale about Minnesota’s most iconic bird – a loon – on one of Minnesota’s most iconic lakes. 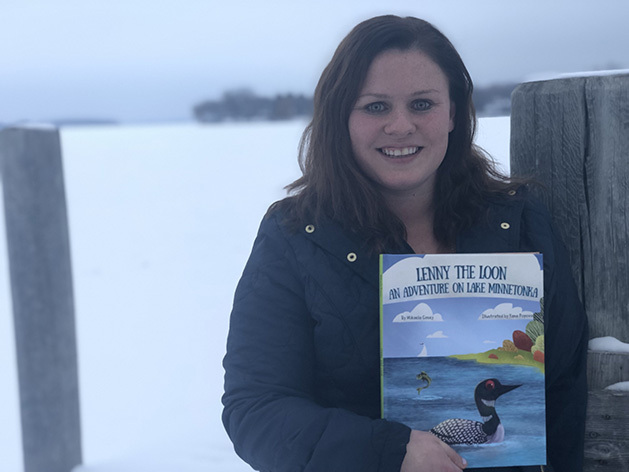 Casey, a Mound native, grew up on and around the lake, so Lenny the Loon was a natural fit for her first book. The children’s story follows Lenny as he shows his friend, Wally the Walleye, around the lake. Wally, you see, is thinking of leaving the lake. Along their tour, the two stop at iconic Lake Minnetonka locations like Wayzata Bay, the Lafayette Club and even Al & Alma’s, where Casey was a waitress for 13 years before fulfilling her dream of becoming an author. As an English major at the University of Minnesota, Casey knew she wanted to write. 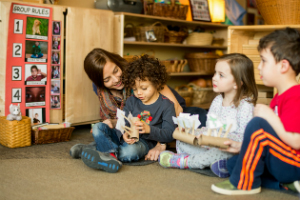 But it wasn’t until she took a children’s literature class that she was inspired to write something for kids. It didn’t take long for her to come up with a winning idea. “It was always going to be Lenny the Loon,” Casey says. From the genesis of the idea to publication, the book took about two years to complete. “It was basically kind of a passion project,” Casey says. Once the idea was fully formed, she had to find a publisher and an illustrator. After sending it to several publishers, she struck a deal with Minneapolis-based Mill City Press. “I really wanted to find someone local,” she says. The search for an illustrator was no less arduous. “That was the hardest part of the process,” Casey says. Eventually, the search led her to Facebook, where she posted in a group for illustrators saying she was looking for help on a children’s book. Two-hundred people responded to that message, and Casey finally found her illustrator, a woman named Yana Popova. Lenny the Loon was finished in August and released this past fall. Casey remembers when she first saw the completed book. “I was at home alone. I saw like a little package,” she says. “I was jumping up and down, just so happy. So happy. 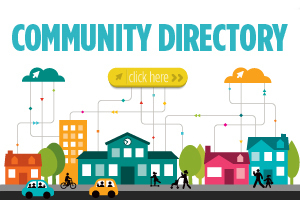 “I think a big part of that is the community that Lake Minnetonka is,” she says. 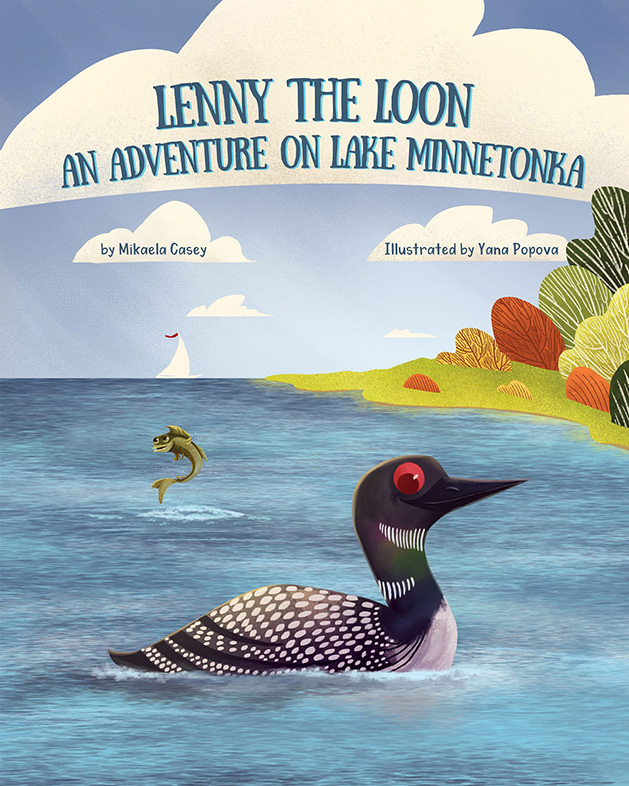 Now, Lenny the Loon can be found on the shelves of local bookstores around the Lake Minnetonka area, as well as online at Amazon. Like any good children’s story, the book contains a message for kids. “The goal is to showcase Lake Minnetonka,” Casey says. “Appreciate the awesome place that we have. I think it’s kind of easy to take it for granted.